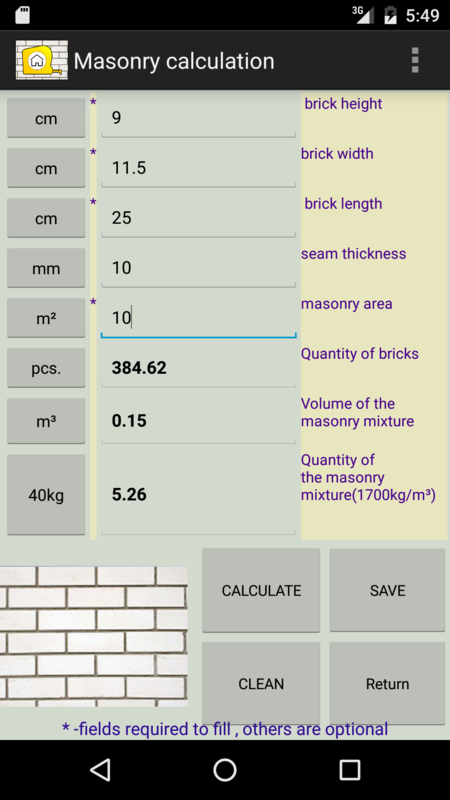 CALCULATIONS for CONSTRUCTION in selected measurment units. 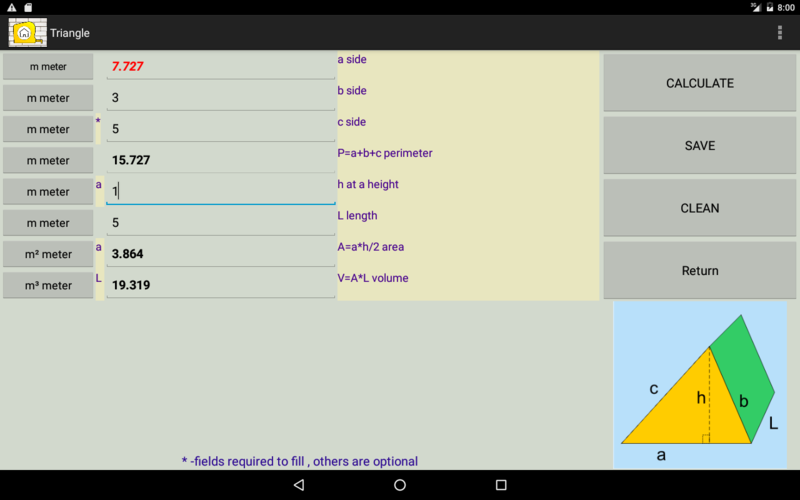 In this application more than 150 formulas and tables is used. The range of calculations will be continuously expanded. 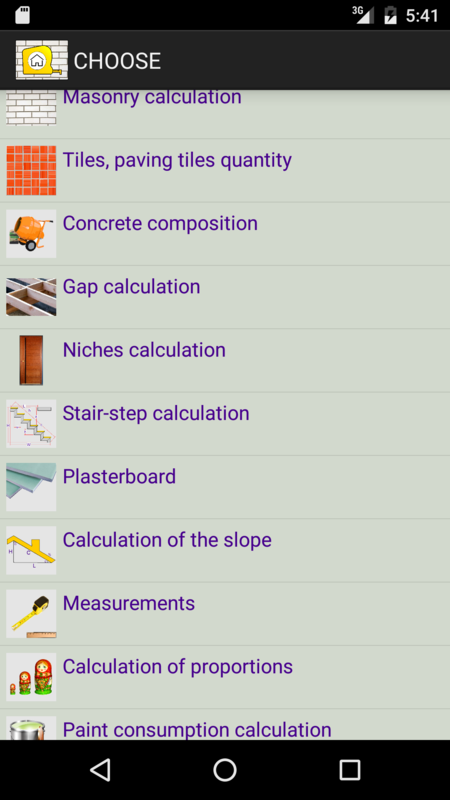 You can submit your suggestions what calculations for the construction you need. 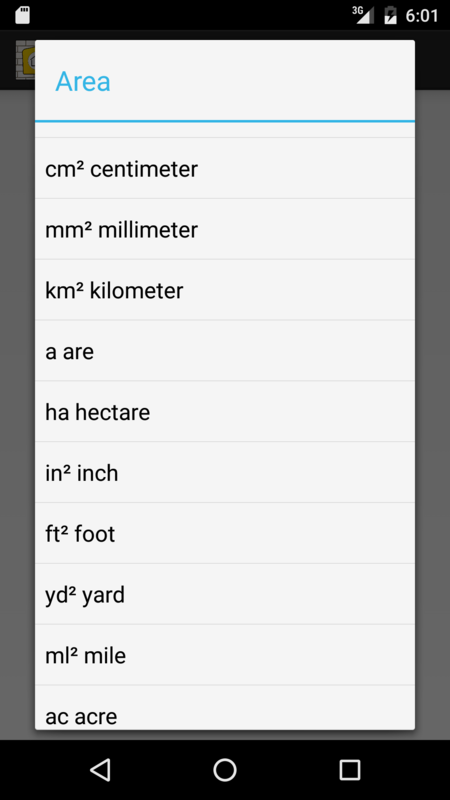 The application is defined by dynamic change of units. 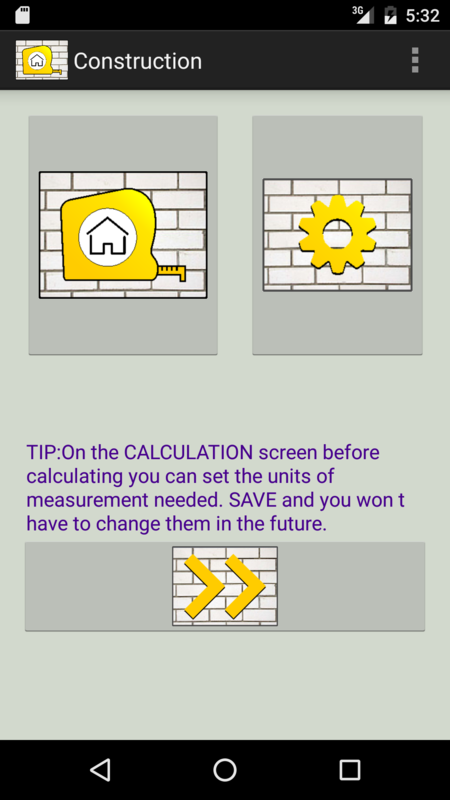 You can fill in one units of measurments and get the results in another selected units. There are about 300 units possible. 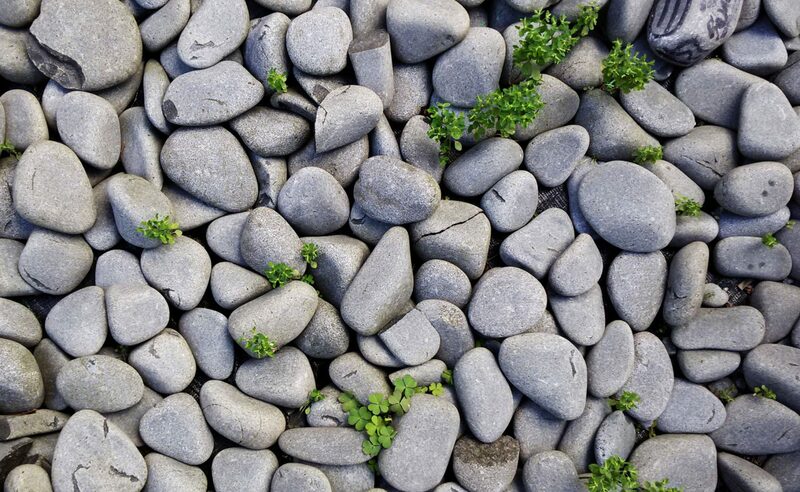 Along with more complex calculations you will find a drawing. 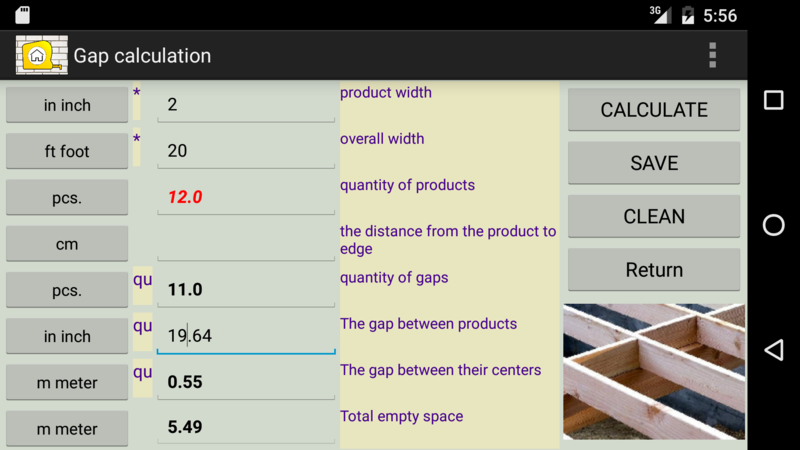 Calculation results can be saved to make a template for the next calculation. The calculation results are always with you. 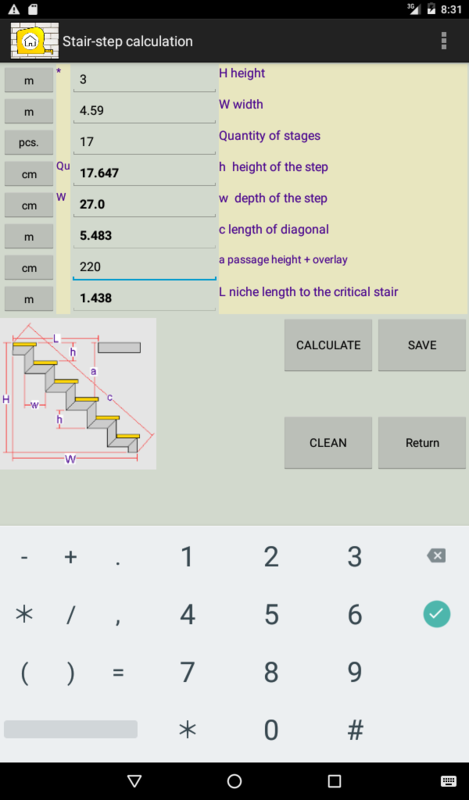 Minimum data should be entered for the next calculation.Calculations in selected units needed for the construction. 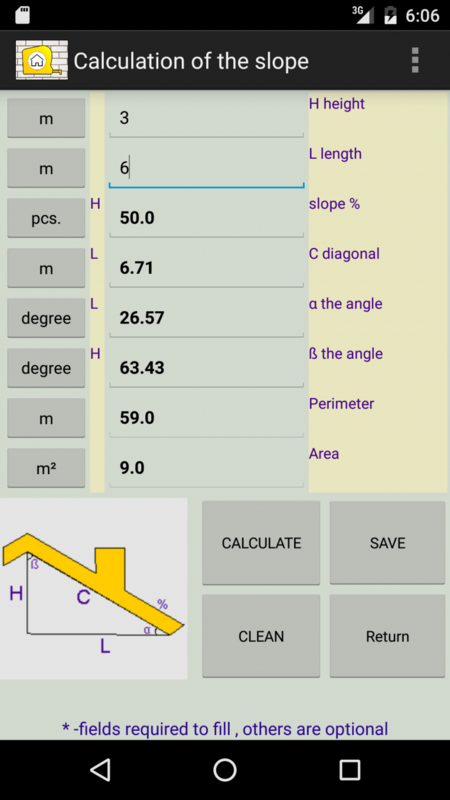 The most popular shape, diagonal, perimeter, area, volume formulas and calculations.